If you want to enjoy your vacation carefreely, I suggest choosing an arranged package tour. Let me tell you why our travel agency would be a good choice. First of all it costs you much less than if you arrange it by yourself. We are more aware of the best hotel tariffs and rates of every other thing, and we can get it for you at a lower rate. Secondly, you would be free of all the headaches of booking tickets or rooms, we would do it for you. All you would have to do is pay the price and enjoy the holiday. Nextly, booking a package tour not only saves money but also time. You dont have to sit for hours to find flights and hotels and call them individually to enquire and make bookings. We deal with everything and in your budget. The fourth reason is the availability of best services. By opting for an all-inclusive holiday package you can enjoy the best of all services available at a hotel, starting from accommodation to facilities like swimming pool, spa and sauna. Booking a spa session or dining at the restaurant separately will surely cost much higher. Some people may still be under the illusion that buying a package holiday means a restricted choice when it comes to destinations. In fact, when choosing a resort you will find that the range of places available covers all the firm favourites and many more besides. There certainly isn’t a limited choice when it comes to picking a package holiday. We also usually cater for all budgets, from the top of the range 5-star resorts through to budget-friendly self-catering apartments. The last factor in favor of holiday packages is safe travelling. As tour operators, we are completely aware of situations in a particular place, the risks and the safe zones and hence you can enjoy a safe holiday. 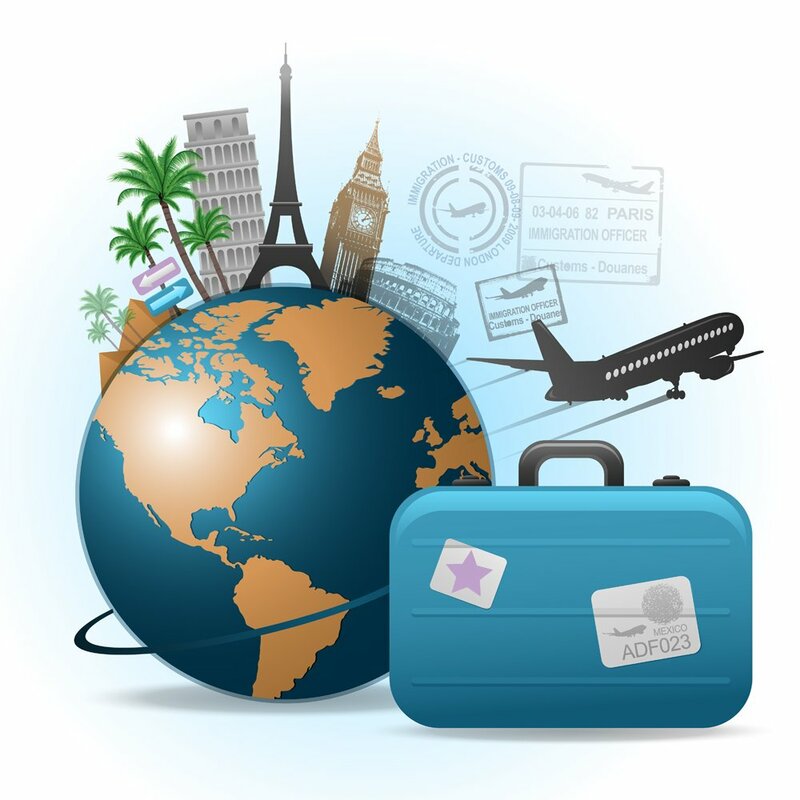 By planning a trip on your own, you may fall in trouble at an unknown place. If we have convinced you, take a look at our offers and contact us!